Colton Underwood is an American football tight end who is currently a free agent and was signed by the San Diego Chargers as an undrafted free agent in the year 2014. He is continuing his relationship with his girlfriend, Aly Raisma. 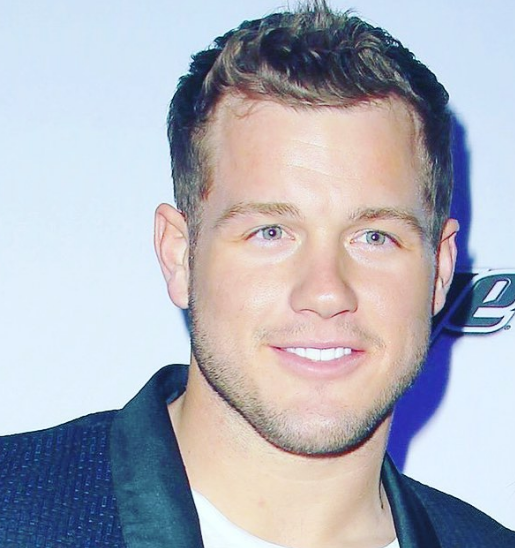 Where is Colton Underwood from? On 26th January 1992, Underwood was born in Indianapolis, Indiana. His nationality is American. Underwood attended Washington Community High School in Washington, Illinois, and Illinois State University. Underwood has a height of 1.91 m and a weight of 115 Kg. 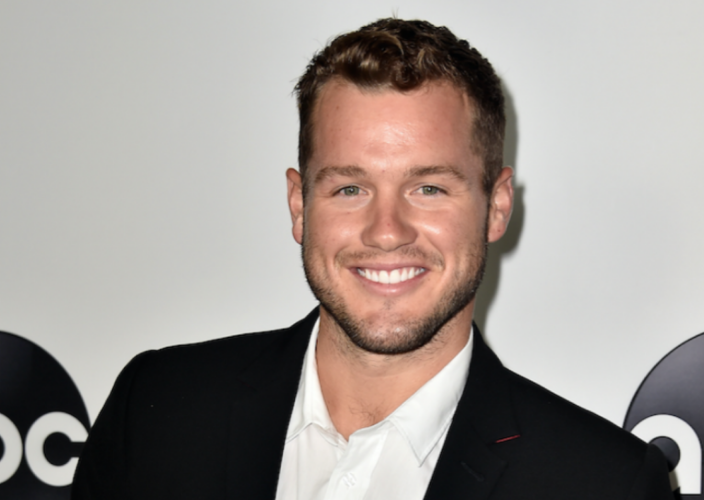 Who did Colton Underwood play for in the NFL? On 10th May 2014, Underwood was signed as an undrafted free agent by the San Diego Chargers and left on 30th August 2014. On 3rd September 2014, he was signed to the Philadelphia Eagles practice squad. On 23rd September 2014, he returned to the Chargers. On 1st December 2015, he was signed to the Raiders practice squad. The net worth of Colton is $1 Million. Colton is not married yet but he is in a relationship with Aly Raisma. They are living a happy life.